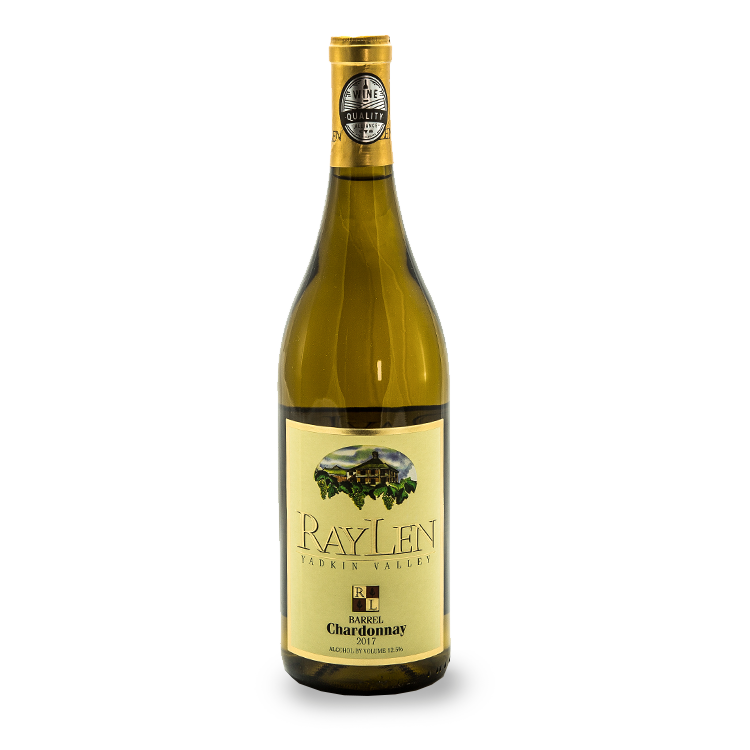 A medium-dry proprietor’s blend of Riesling, Viognier, Chardonnay and Pinot Grigio make this a wine to please the masses. 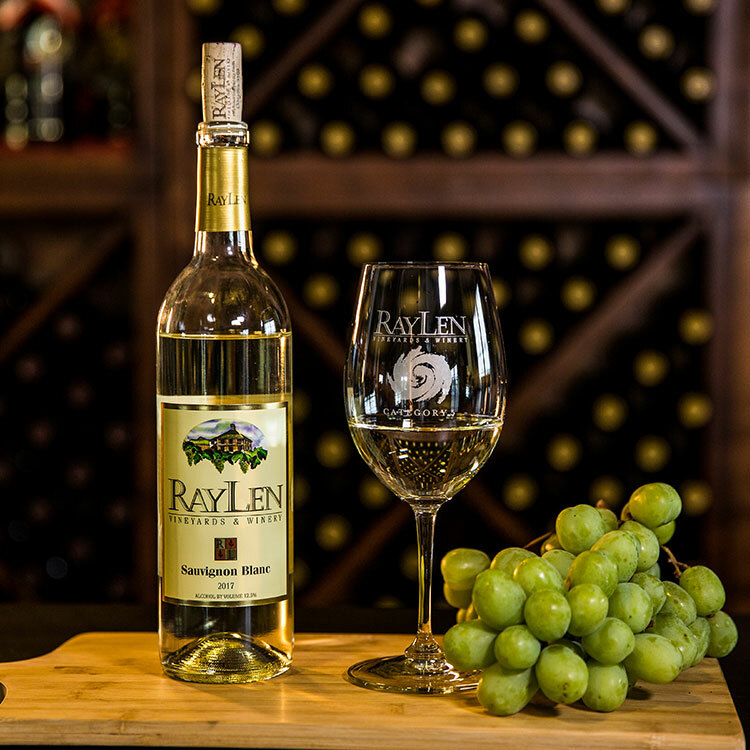 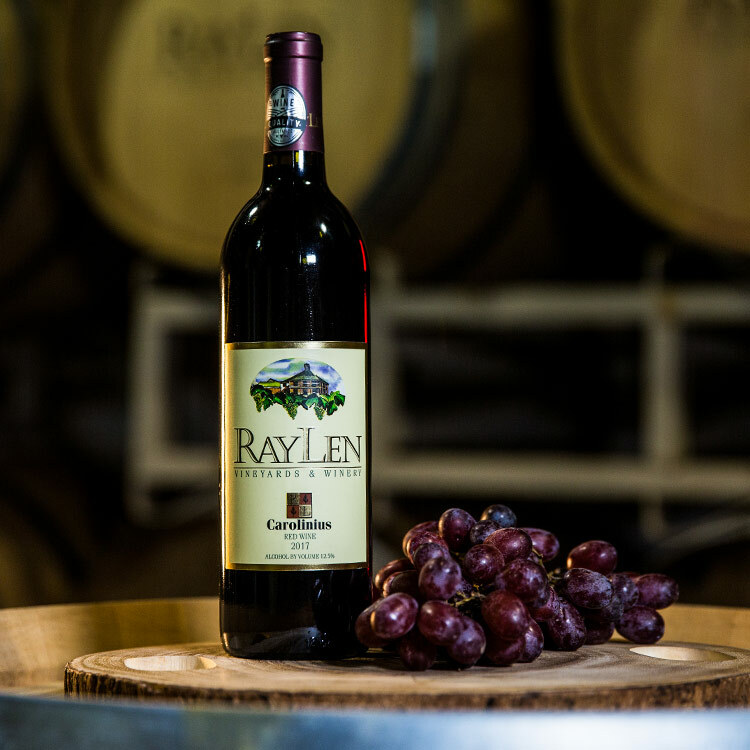 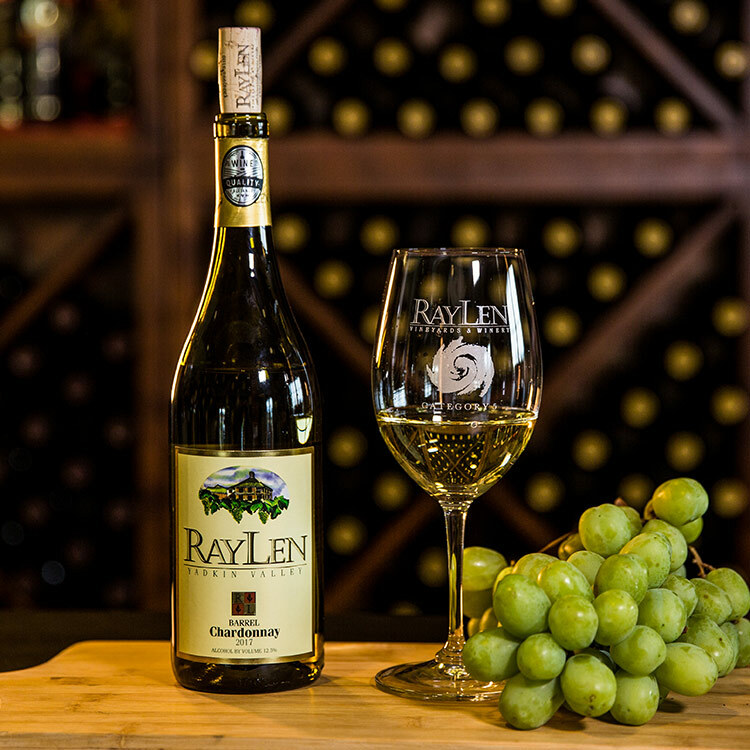 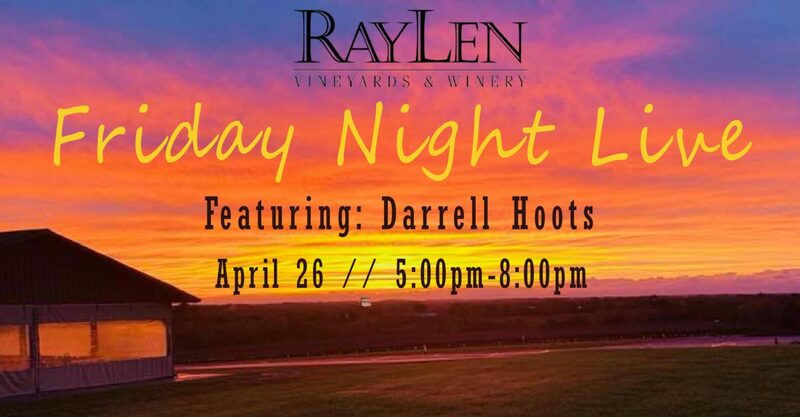 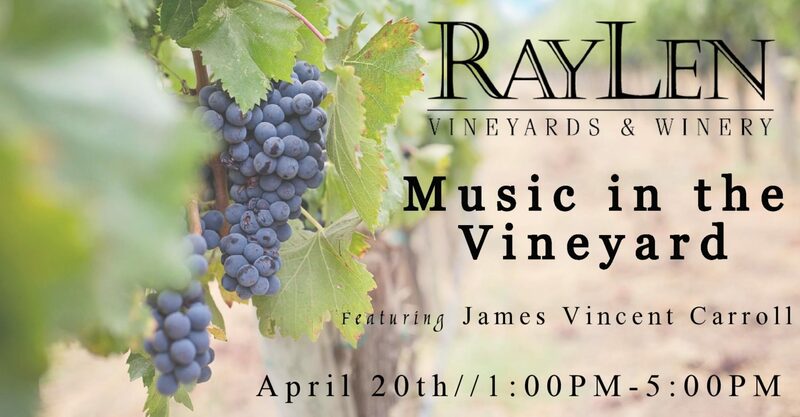 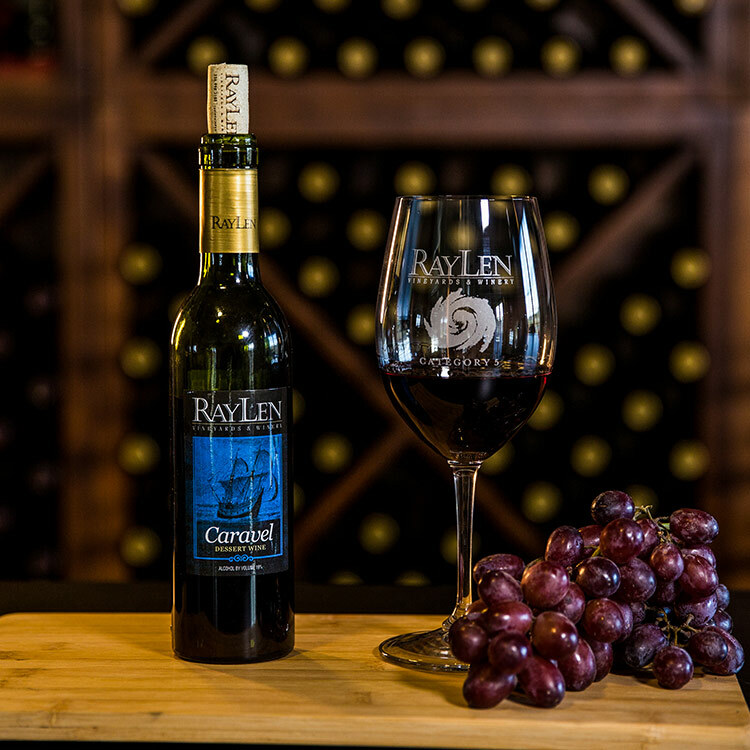 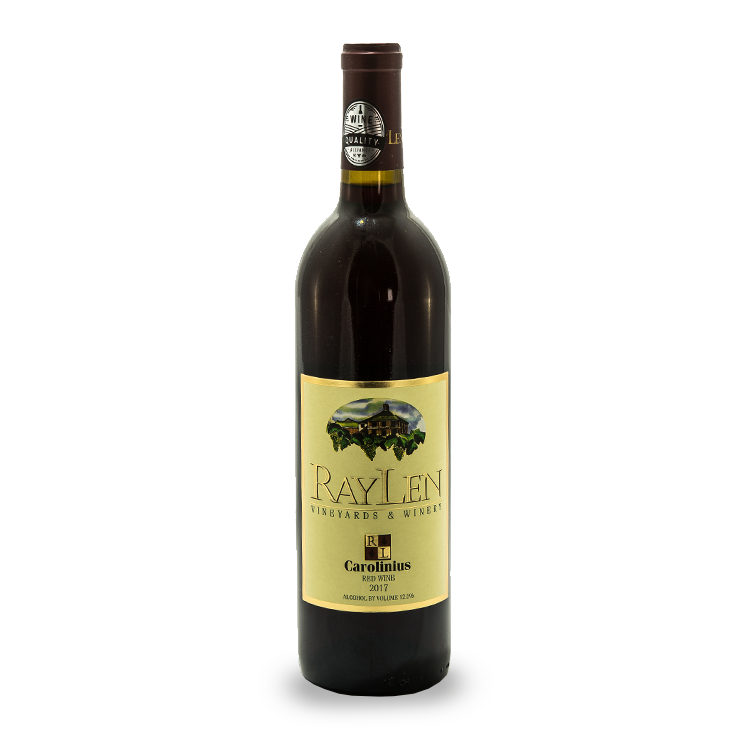 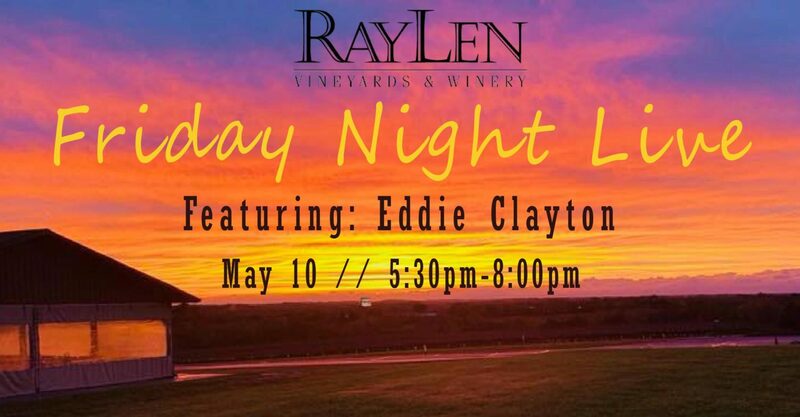 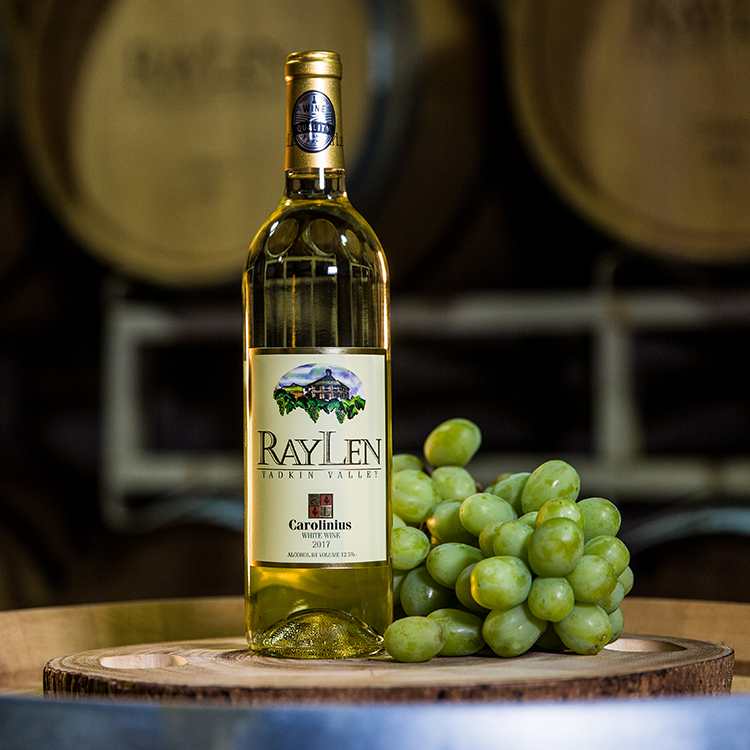 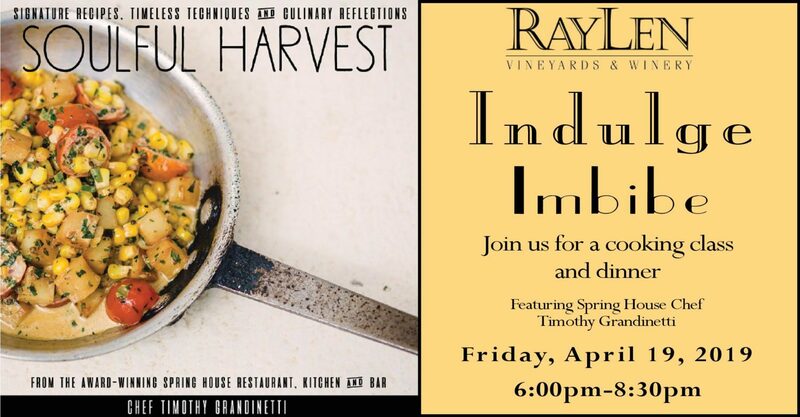 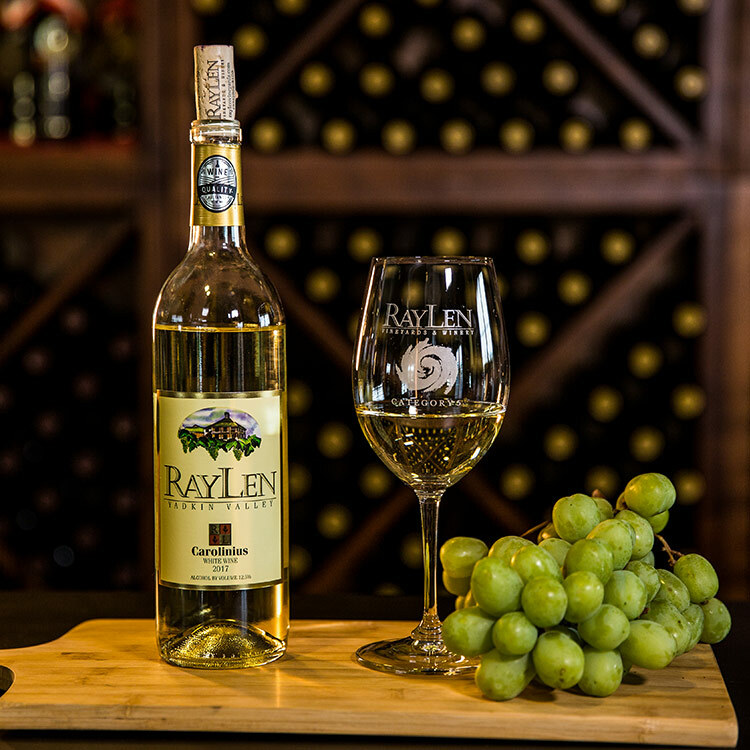 RayLen’s Carolinius White has hints of pineapple and honey on the nose with candied lemon on the finish. 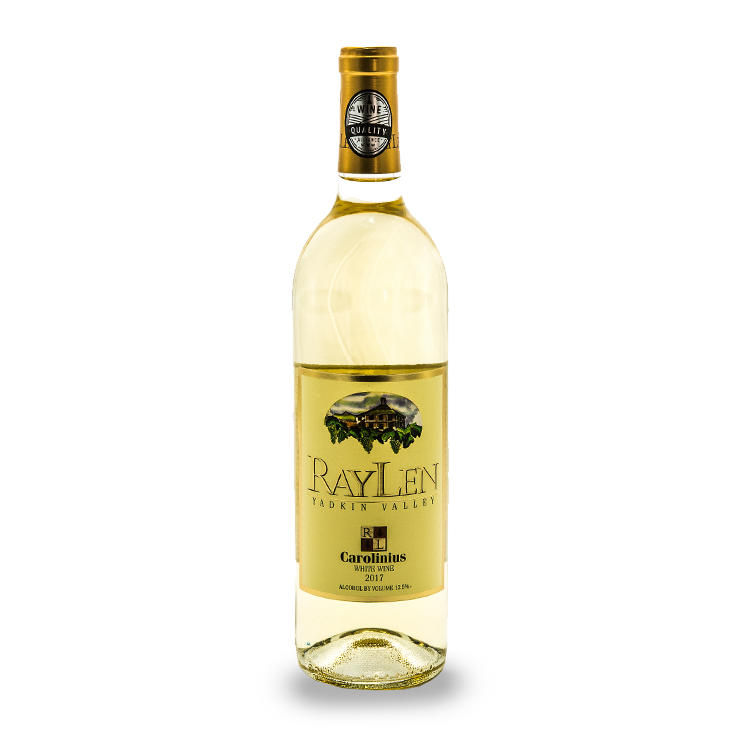 A medium-dry proprietor’s blend of Riesling, Viognier, Chardonnay and Pinot Grigio make this a wine to please the masses. 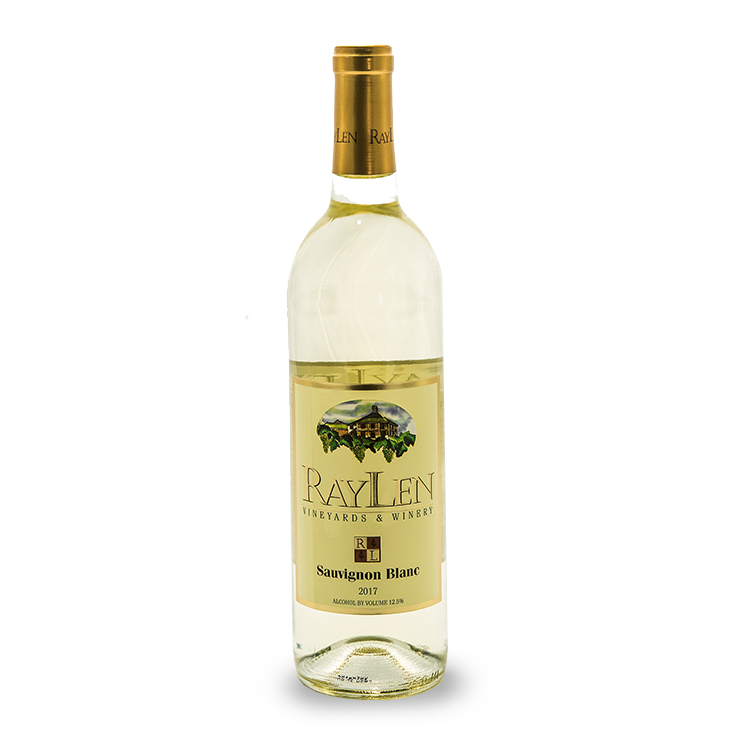 RayLen’s Carolinius White has hints of pineapple and honey on the nose with candied lemon on the finish. 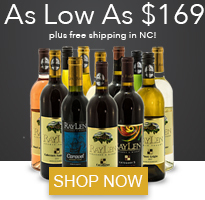 Yadkin Gold is a party favorite and could pair well with charcuterie and great conversation with friends.